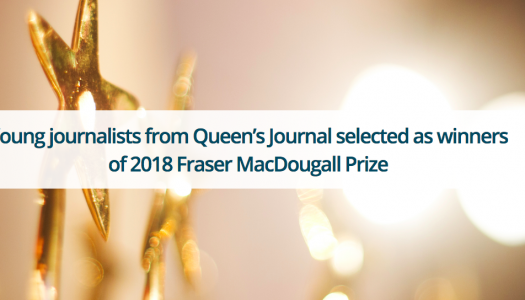 Jasnit Pabla and Nick Pearce awarded for their reporting on truth and reconciliation efforts at Queen’s University. 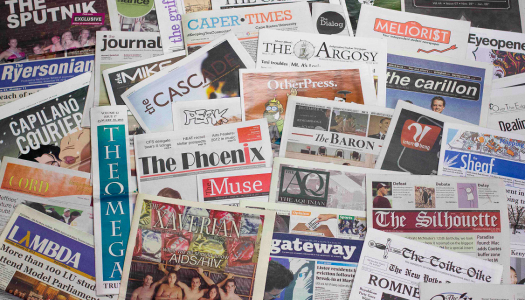 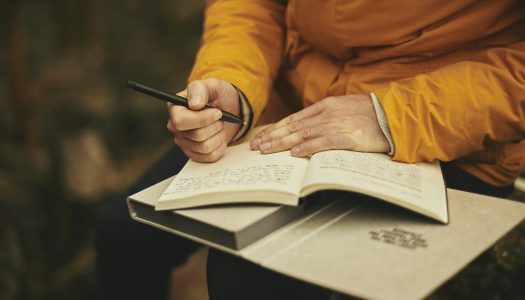 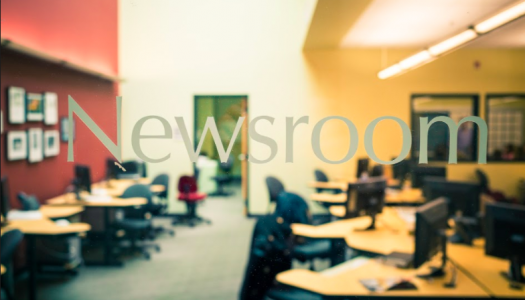 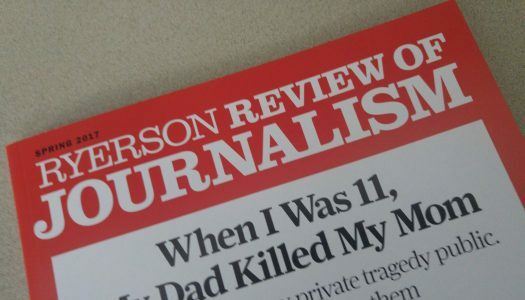 Newsroom collaborations can give students valuable training and provide a service by filling gaps in local news coverage. 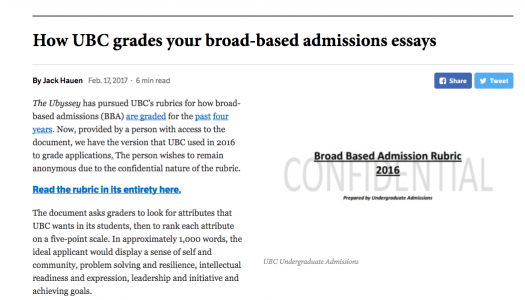 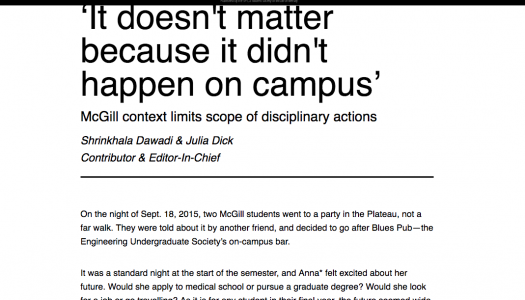 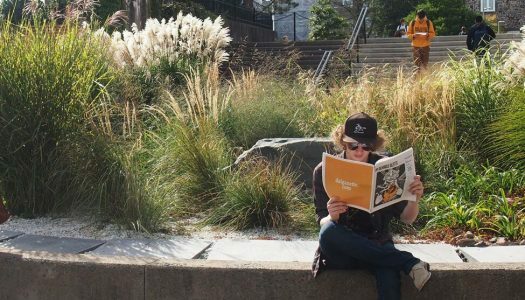 UBC student newspaper the Ubyssey fought for admission rubrics for four years before the documents were leaked to them.